Four years after the original Dirty Sprite mix tape, Future delivers the sequel album, Dirty Sprite 2 (aka DS2). Having already dropped two mix tapes so far this year, Beast Mode and 56 Nights, Future proves he's been busy in the studio with the release of his third project of 2015. In addition to the radio hit "F*ck Up Some Commas," which peaked at spot No. 55 on the Hot 100 Billboard chart, DS2 embodies a track list devoted to money, women, and a variety of drugs; appropriate for an album whose title is another nickname for the codeine-based drink, lean. The rapper sums it up best in the "The Percocet & Stripper Joint" hook: "I just did a dose of Percocet with some strippers / I just poured this lean in my cup like it's liquor / I just need a whole lot of drugs in my system / I just tried acid for the first time, I feel good." 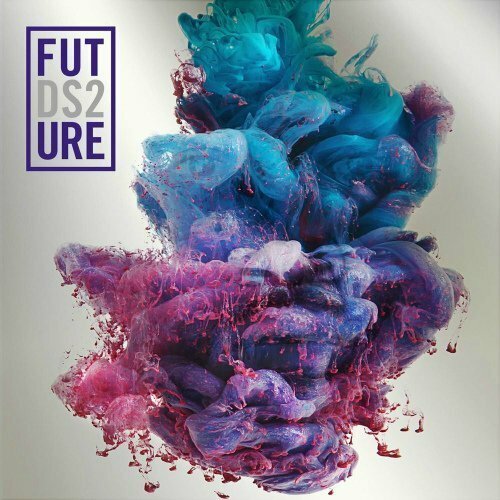 Pick up Future's 2015 album, Ds2, on Amazon (Vinyl, CD, MP3). For Future's latest music, news, and tour dates, check out his Zumic artist page.